The HLL8260CDW provides cost-efficient, business quality printing. Built to be truly flexible, this wireless colour printer boasts easy print, and sharing, to deliver productivity seamlessly into your business. This high-performance printer helps to increase your productivity with print speeds up to 31ppm. Flexible paper handling includes the ability to expand to a 1,050-sheet total capacity with optional trays. High yield toner ensures running costs are kept low. 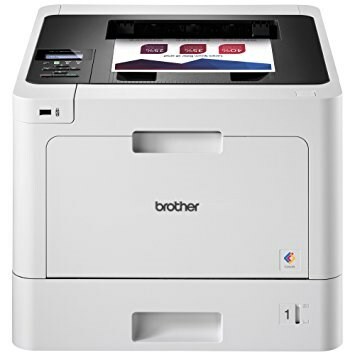 Add to that advanced security features, flexible connectivity, and intelligent mobile printing options – and you have a printer that satisfies even the toughest demands in the office.